Today is the time where poor runs to earn bread and rich runs to digest that bread. Well, keeping the quote aside, running nowadays isn’t limited to athletes. We do jogging on daily basis to keep our body and mind healthy. But do you really do it efficiently? Well, jogging and running require quality shoes. Without them, you may find a lot of troubles like getting hit from a pebble or stone. The injuries won’t let you even walk properly for a while. So, it is better to look after some best options. In this post, we have compiled a list of 10 Best Running Shoes that you can buy according to your needs. We have just compiled a list of Best Running Shoes. They are sorting according to the quality we’ll be getting for the price of the shoes at this moment. So choose wisely according to your needs and requirements. 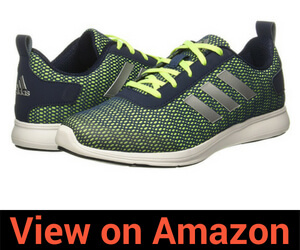 From the most popular shoe brand, Adidas Adispree M is a pair of sleek looking running shoes for men. These are manufactured with Synthetic overlays along with mesh upper. The shoes are light in weight so that you can handle them properly. Style: Loop at the ankle, Panel and stitch details and textured details. The fluorescent green colored one gets dirty easily. The size may vary from your usual fir. So buy +1 size always for these pair of shoes. 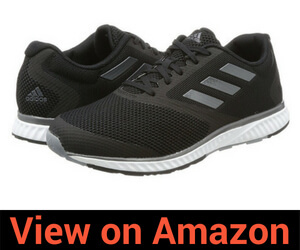 The Adidas Men’s Edge Rc M Running Shoes are designed with soft cushioning for extreme comfort. They will definitely help in increasing your performance. 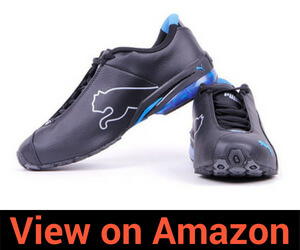 This pair of shoes has the bounce midsole that helps in making the shoe flexible and responsive. Thus, it helps in breathability and making the shoe light weighted. The ASICS Men’s Gel-Sonoma 3 Trail Running Shoes are manufactured by keeping trail runners in mind. 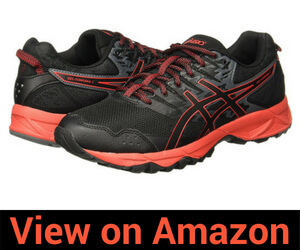 They might be one of the best pairs of shoes available in this price range if you are looking for a trail shoe. They offer you an astonishing rubber outsole. This allows you to run effectively without losing the traction. The SPEVA midsole provide much better comfort for trail enthusiasts because it has the rear foot gel cushioning. 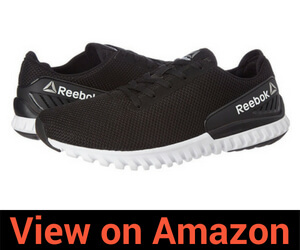 From the most reputed sports shoe brand Reebok, the Ultra Speed 2.0 Running Shoes could be the one you are looking for. The mesh upper helps in greater breathability. They offer you with padded collar tongue for cushioning. Thus, providing you with extra comfort while running. The outer part of the sole is made from rubber so that you feel comfortable even in long runs. From the house of Reebok, these shoes are light in weight and will definitely last long. From one of the most reputed sports brands Puma, these unisex running shoes could be a great choice for your daily running activities. They are manufactured with synthetic material, especially for sportspersons. They are comfortable to wear in long runs and stylish as well. Comfortable to wear even in long runs. 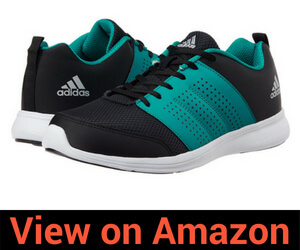 The Adidas Men’s Adispree 2.0 M Running Shoes have sleek looks, crafted especially for men. They are manufactured with mesh upper and synthetic overlays. The breathable mesh and the synthetic upper surface provide extra comfort and grip. They offer you with outsole made of rubber and midsole made from light strike EVA. 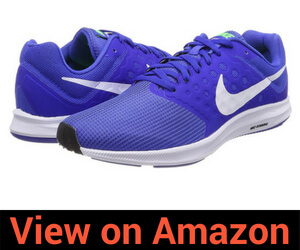 Thus, they provide you with extra durability and comfort while running. 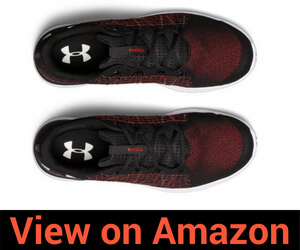 This Under Armour Men’s Running Shoes are light in weight so that you can handle them efficiently. They are durable and deliver extreme breathability for extra comfort. The leather used in the midfoot locks in your midfoot. It has the EVA sock liner that provides you with soft foam. The midsole is made up of microfoam for comfort. The outsole is made up of solid rubber that covers the impact areas for extra durability. The Downshifter 7 Running Shoes from Nike could be one of the best running shoes in the market. Nike has been making a lot of amazing and cool sports accessories for years. With a single layered mesh, these shoes are light in weight. They have the soft foam below the foot to provide extreme comfort. The Twist from 3.0 Mu Running shoes comes from the house of Reebok. They offer you with extended grip and well-manufactured cushions. The outer is made of synthetic and so helps in being fit for casual and sportswear too. 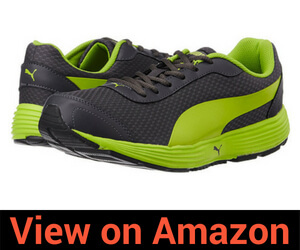 The Reef Fashion DP Running Shoes from the house of Puma might be the one you’re looking for. They are made especially for long runs. Thus, they are durable and comfortable for daily usage. But they may not be with you for long-term usage. Not good for long term usage. Material gets torn off after a while. You might have a lot of pair of shoes with you like casual shoes, sneakers and what not. But for jogging and running you should get the one manufactured exclusively for running. While running, you almost every part of your body from head to toe. Your whole body gets bounced up and down. The movement of the foot is very specific and repeats after a while. 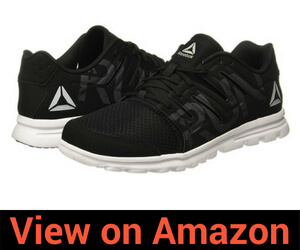 In this case, you need a pair of shoes with accurate grip and traction. They need to act comfortable in long distance runs. Try to lace the shoes so that your heel is secured and locked effectively. Don’t wear tight shoes. Keep a kind of negligible distance between shoe and toe. This will provide space for maintaining sweat. Don’t lace them too tight or loose. It should be accurately tight so that your foot doesn’t wiggle out. No matter how expensive your shoes are, they should be comfortable and able to perform in long runs. The product that you select should be under your budget. And look after the pros and cons of all the options available to compare prices and features efficiently.